Welcome to Hollywood (South Carolina)! Have you ever been to Hollywood? Meaning, the town of Hollywood, South Carolina? Moving to Charleston and working for the county library, everyone was always talking about the elusive Hollywood branch. So I decided I would visit the branch once and continued going back annually to check in on this little slice of paradise, just a little over 30 minutes away from downtown Charleston. 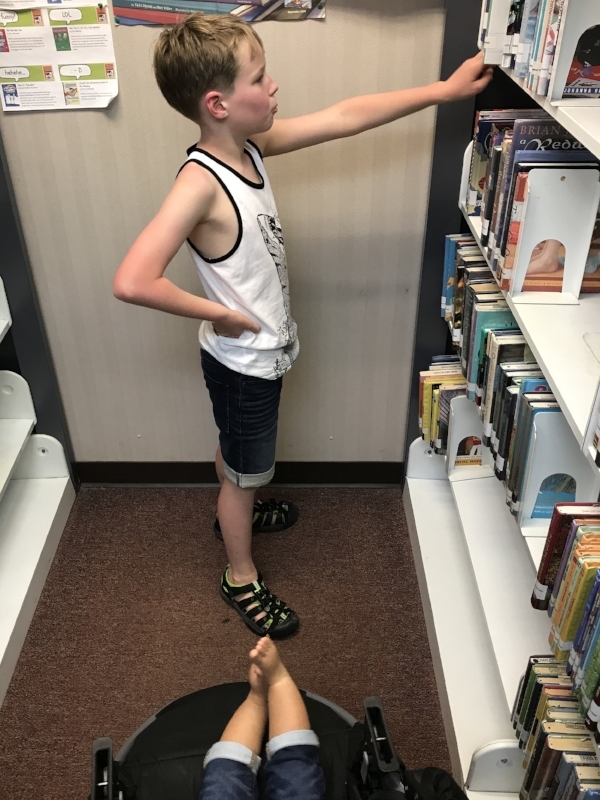 In fact, they’re currently in the process of expanding that library branch from its current 1,026 square feet to a whomping 15,000 square feet. 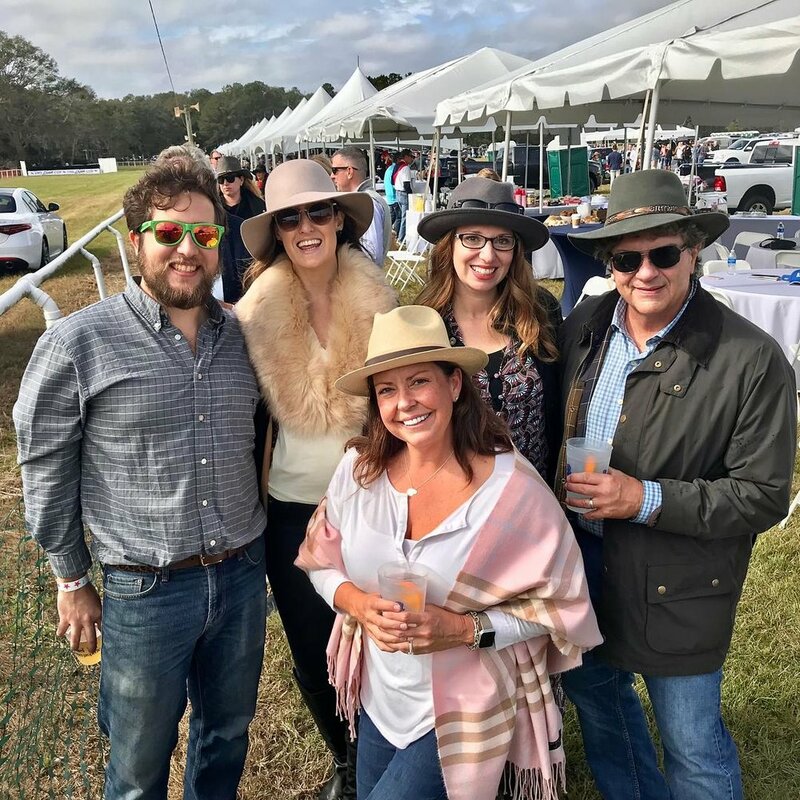 These days, I visit the Stono Ferry Racetrack in Hollywood annually to attend Steeplechase of Charleston with my Dunes Properties family. Happening this weekend! 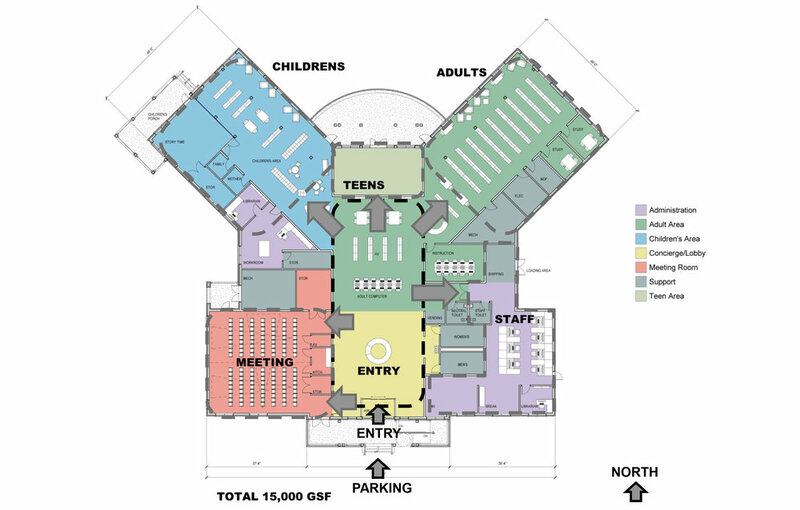 With a population of close to 5,000 people, it is 21 miles from Charleston proper and lies near the outside of the Charleston County line, with the Edisto and Stono river being around the corner. The South Carolina Picture Project has an in depth look at the history of those areas, as well as many more in the Lowcountry. The town page is full of FAQs for residents and business owners, but this Facebook page really gives you an overview of other events happening near the area, historic spots to visit, like Wide Awake Plantation, and places to eat. Let me know if you’ve ever been to Hollywood (South Carolina) and if you have any fun memories of the area or any must-see stops. This past week, my husband and I got a good look into our future by housing my cousin's 9 year old son, Avery. His free time was spent schooling us at SkeeBall, teaching our 9 month old to 'RAWR', walking our dog, reading books from the library, and catching a foul ball at the RiverDogs game. His visit was timed to attend Coastal Expeditions' Young Naturalist Summer Camp. Like any good auntie (Familial Relations 101, anyone?) would do, I had him journal about his daily experiences to save and share with his family back in Tennessee. And as you can see below, to share with Lowcountry Love Letters. 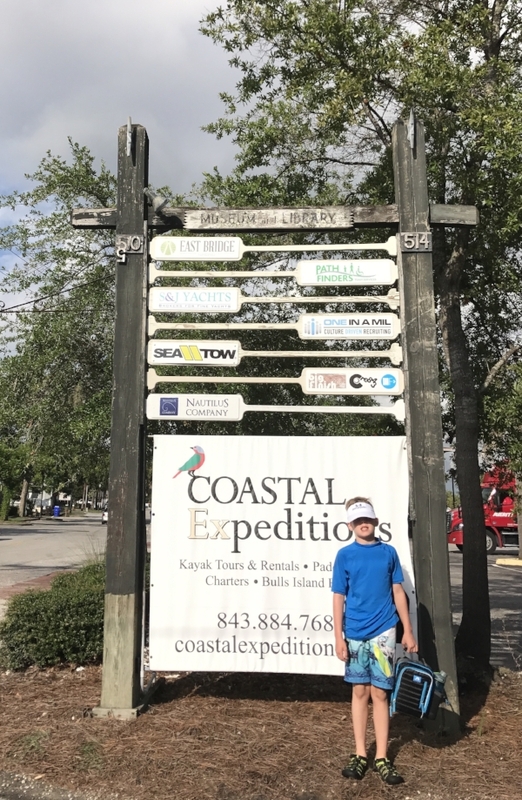 "Each day at Coastal Expeditions brings a new adventure and includes activities like pulling a seining net along the shores of a barrier island, kayaking alongside a manatee in Shem Creek or exploring a bird rookery in the Charleston Harbor. Your young naturalist will experience the Lowcountry in a way that will foster a life-long love for this unique environment. Our camps foster kayak skills, leadership, team building, self esteem, and environmental appreciation. Making learning fun while participating in interactive activities is our goal for your young naturalist." First day of camp means meeting new friends. Kayaked for the first time ever! Bonus- it was with dolphins. Kind of wondering if I'm going to see them every day. We went on an adventure walk at the Shem Creek Pier and saw a million crabs. Quote of the Day (QOTD): "Do the cicadas here have microphones?" First time paddle boarding. We went twice and it was so awesome. I sat most of the time. It's really difficult to stand up! Dolphins were there to say 'hi'. Pretty sure a jellyfish got me. Not my first time with that experience. Went swimming off of the dock. Another day, another dolphin. More kayaking today. I'm learning more about the rudder and which direction the paddle will send me. Hint: It's the opposite direction you're moving it. Day trip to Bulls Island! The waves were awesome. We also got to visit a wolf sanctuary. The boat was neat, but we didn't see any dolphins. Paddle boarding is becoming my favorite, but man do my arms hurt. We went to Fort Moultrie today. Dolphins were back. 4 days out of 5 isn't bad. "Do the cicadas here have microphones?" Guess who's already asking to come back next summer? We'll gladly take you, Avery. What should we check out next year when he's here?